Big Red Car here, thinking of having Chinese food for dinner tonight, which of course brings me to the issue of the PRC (People’s Republic of China, the Communists) v the Republic of China (the democratic capitalists, Taiwan). 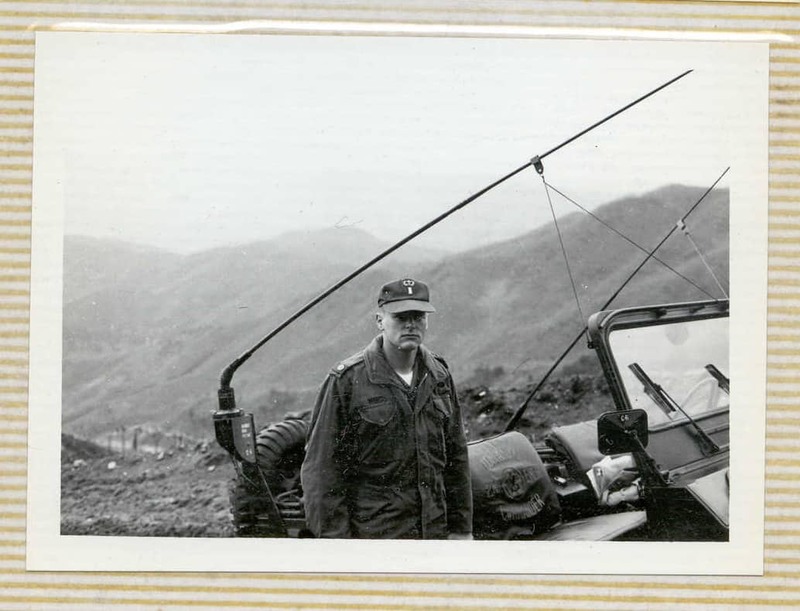 Taiwan is separated from Mainland China by the Taiwan Strait, 110 miles — not much warning time in the event of an attack. So, the Trump administration has begun to engage with the Russians. 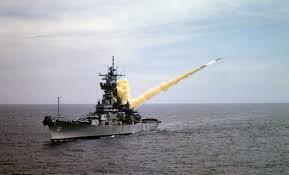 The Tomahawk cruise missile — when you care enough to send the very best. A thousand pounds of explosive love and gravitas. When you cruise missile a sovereign country on the first date, that sends a certain message as to the seriousness of your intentions. No? Stuff is getting real and fast. Hang on. Big Red Car going political on y’all today. 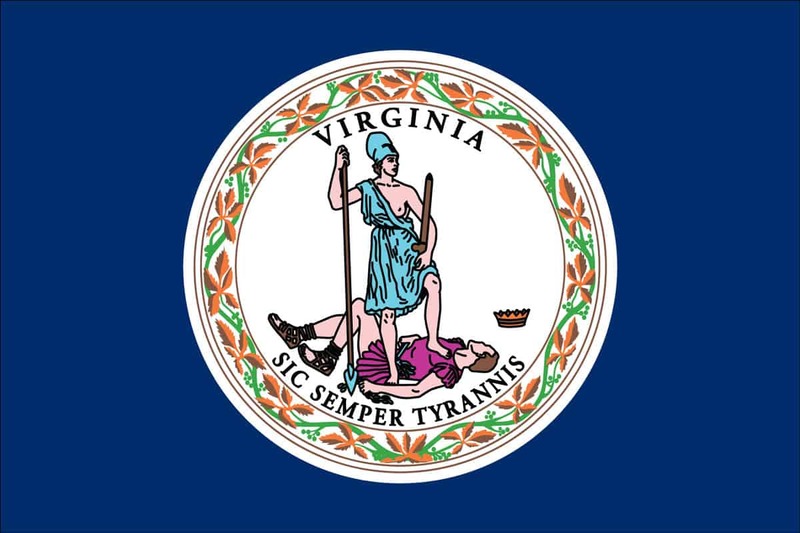 The Commonwealth of Virginia has on its flag the symbol of a warrior princess with her foot on a fallen king while brandishing a sword and a spear. The naked breast makes it all the more alluring.